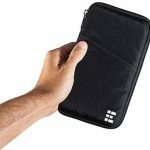 The Shvigel Leather Travel Wallet Passport Holder is a compact, well made and affordable 100% leather passport holder. 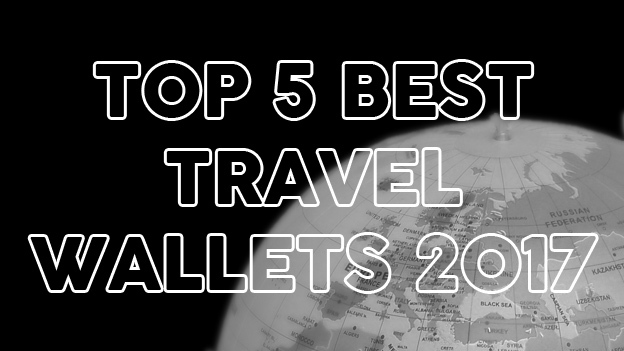 How Does the Shvigel Leather Travel Wallet Passport Holder Stack Up? There’s nothing quite like the smell of freshly oiled leather! 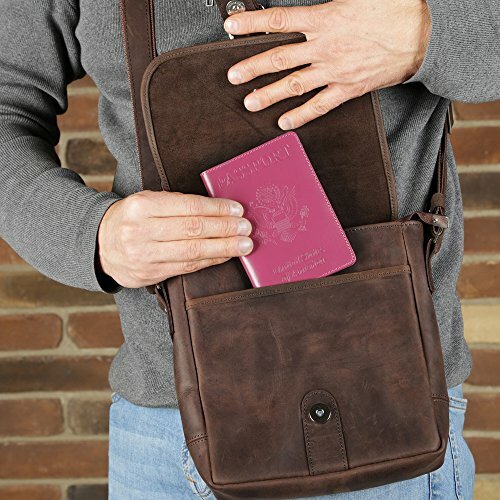 Shvigel have done well here to produce a passport holder that works well, doesn’t break the bank and has just enough space for your essentials. 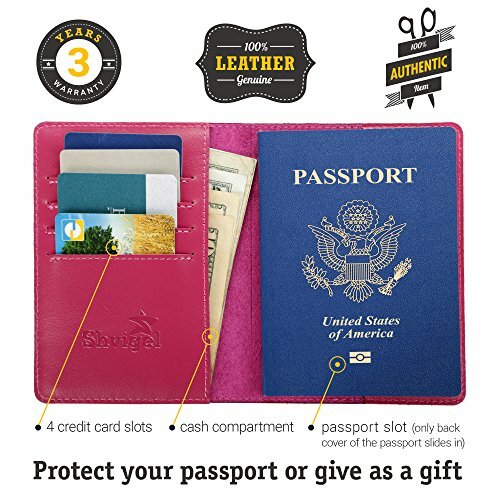 Out of the box you get the Shvigel Leather Travel Wallet Passport Holder, a quaint little leather keychain and a stylish carry bag/sleeve protector. 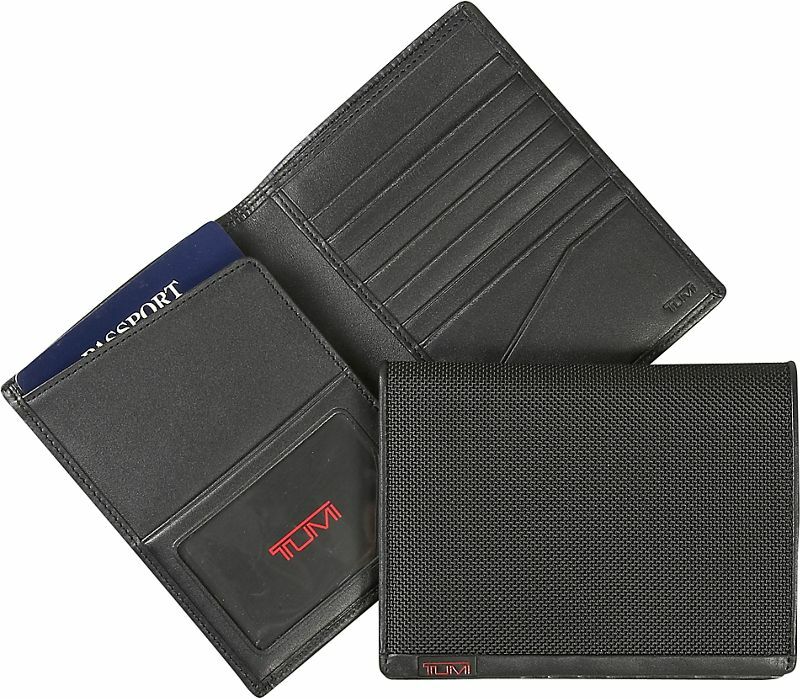 The wallet itself is your standard passport holder size with 4 card slots and a vertical sleeve on the left side. 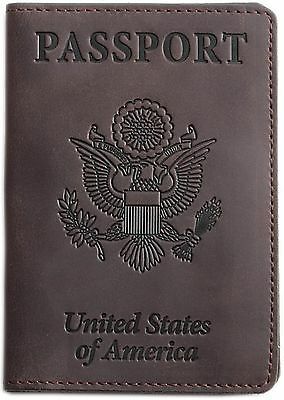 The right side is dedicated to your passport with a sleeve to slide in the back page of your passport. Interestingly, the card slots are designed to place your cards in vertically. 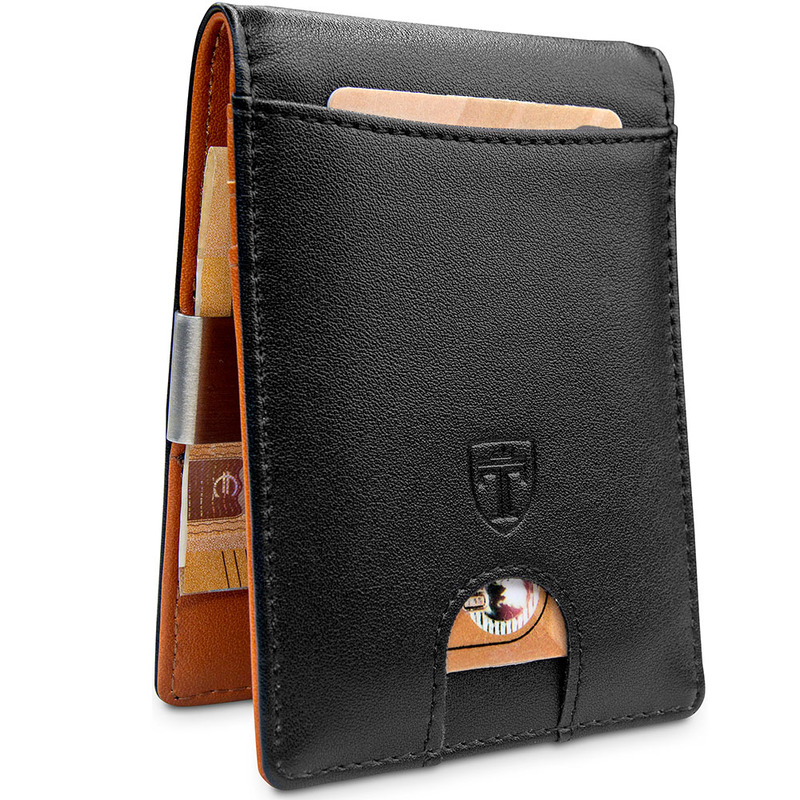 The leather appears to have enough give over time to allow more than one card in each slot. My only real beef with the card slots is that the top slot doesn’t seem to go deep enough. 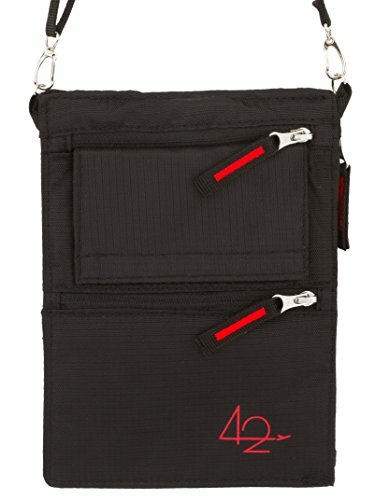 This means that the top most card almost pokes out of the top of the wallet. 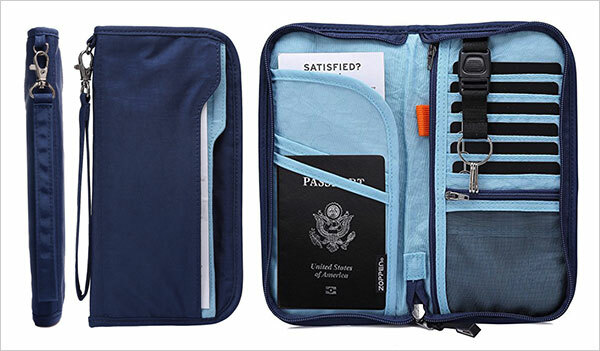 The vertical sleeve on the left is a bit tight but will easily fit a folded boarding pass or other document. The passport slot is tight. 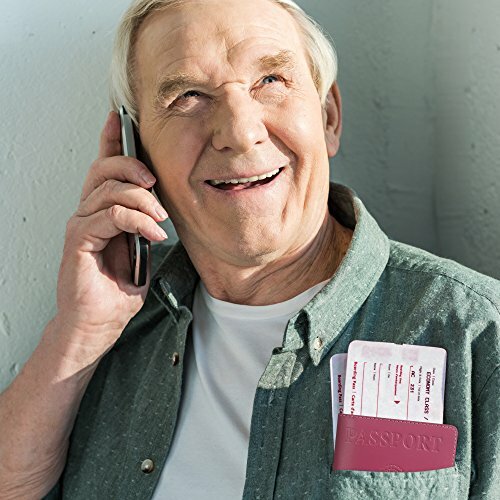 Be prepared to wiggle and force your way in with a standard American passport. Knowing that this is high quality oiled leather product, time will allow more flexibility. At the moment, the passport slot is barely big enough. In 3 months time, it will be perfect and snug (I hope!). 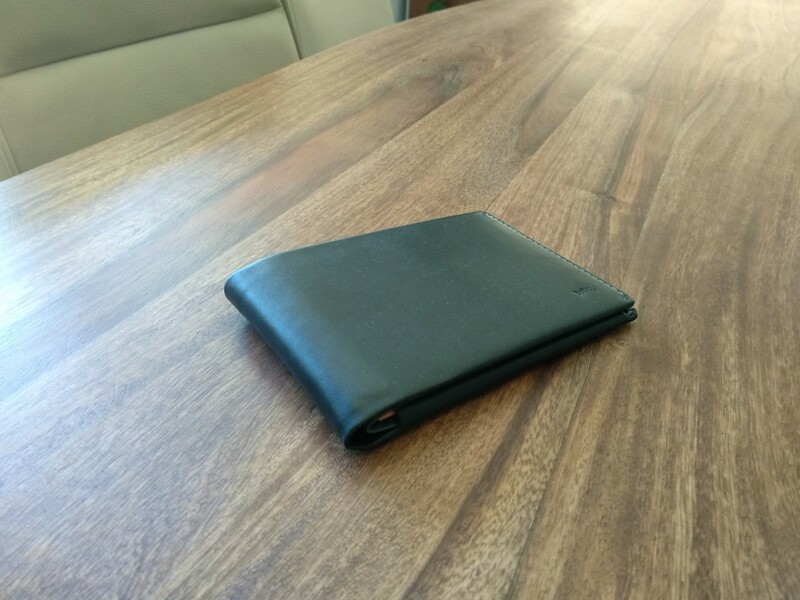 The Shvigel Leather Travel Wallet Passport Holder is super soft and has that funky new leather smell. It feels sturdy and incredibly well made. 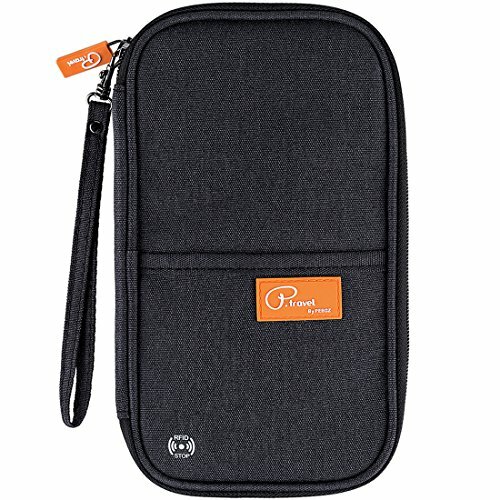 The stitching looks sound and it opens and closes with no apparent stiffness. 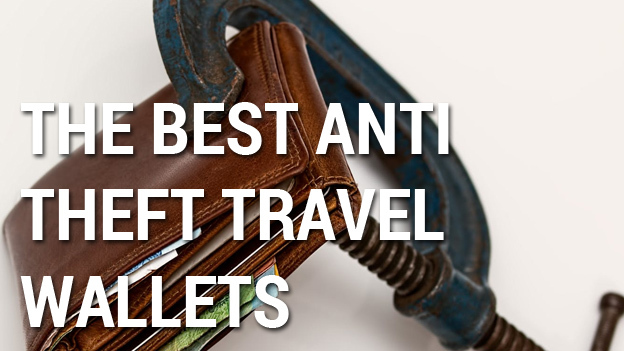 When fully loaded, this leather travel wallet doesn’t quite close flush. If you notice this kind of thing, it will annoy you! If you’re a “fast and loose” guy or gal, you should be fine. I’m not a huge fan of the embossing on the front. 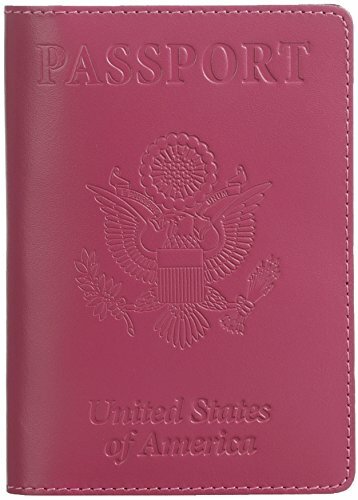 I prefer my passport wallets to be plain or at least fairly simple. In saying this, it does look pretty cool. The embossing itself looks professionally stamped and adds a bit of interest to an otherwise plain wallet. 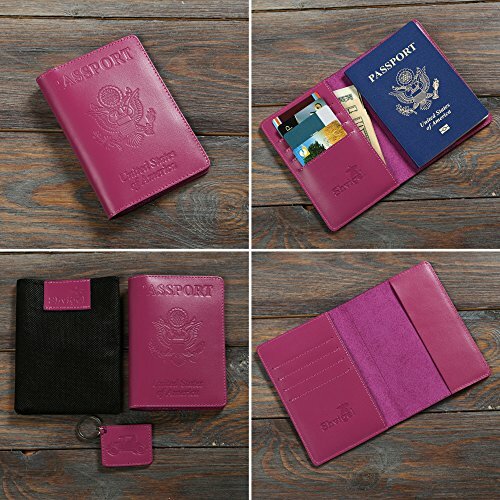 The Shvigel Leather Travel Wallet Passport Holder comes in a huuuuuuuge range of colours. So many indeed that I was too lazy write them all down. Check out the range of colors here. 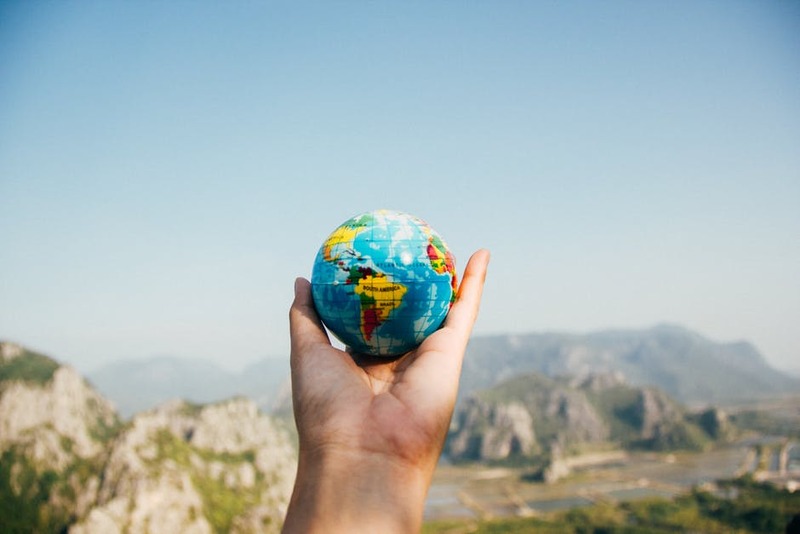 Shvigel offer a 100% money back guarantee and you can view all of their leather products on Amazon here. 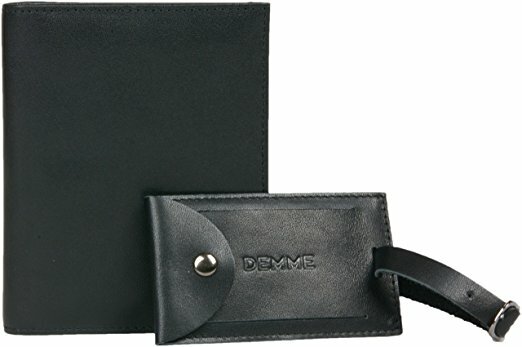 I've seen a lot of leather wallets like this and I have to say, this is one of the best. 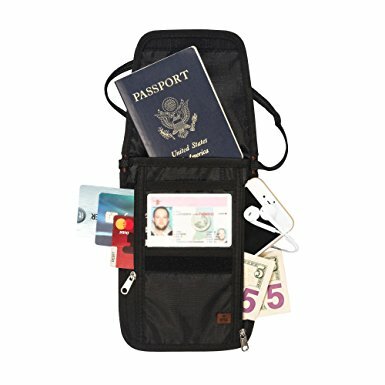 It's a travel wallet that you could keep for a long time. High quality leather and only minor design flaws make this a really smart long term buy. Suitable for frequent, shorter, low risk travels.